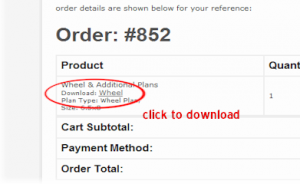 Once your order has been placed you SHOULD receive a email at the address you listed on the order with a download link for the plans. on these computer driven processes it might NOT work like it SHOULD. If you didn’t receive your plans you order like you SHOULD have send me an email to mnsportsmans@gmail.com along with your name, what plans you ordered and date of order and I will get the plans to you. This is not an automatic process, I might be out fishing or hunting so don’t get nervous or impatient because my response time isn’t as fast as you think it should be. Most of the lumber type building materials for the house can be bought at any home improvement store, Menards, Home Depot, Lowes, ect. The steel for the frame you will need to check for steel suppliers or welding shops in your area. 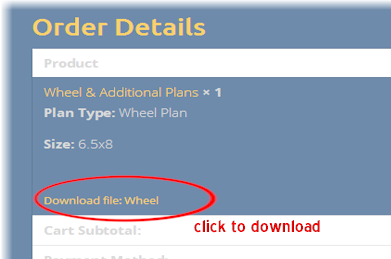 How Do I download the Plans? Does the plans include aluminum siding and roof? No, the plans show how much siding and roofing is needed, the plans do show instructions for a rubber roof. Do the plans include the interior finish, hole placement and layout? No, there is way to many options, you will need to design that part yourself. How much will the house weigh? That will depend on how it is build, what type of materials are used. What is a skid floor plan? Is building a fish house cheaper than buying one already done? $6000-$20,000 you should be able to build it yourself for half. Generally no. I designed the plans to be easy to understand, however the Wheel Plans are more complicated do to the precise measurements required to make them work correctly.